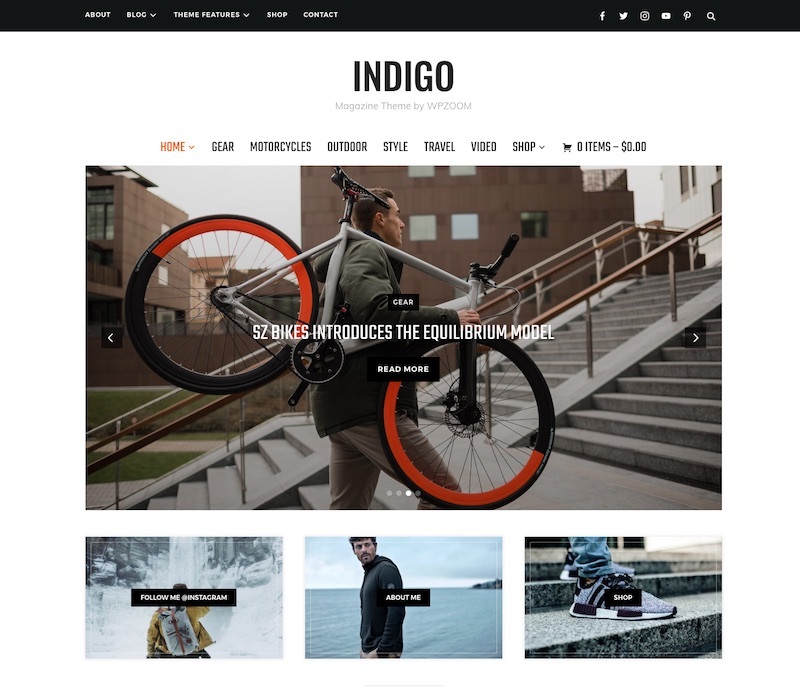 This is our roundup of the best new premium WordPress themes from independent theme shops for September 2017. 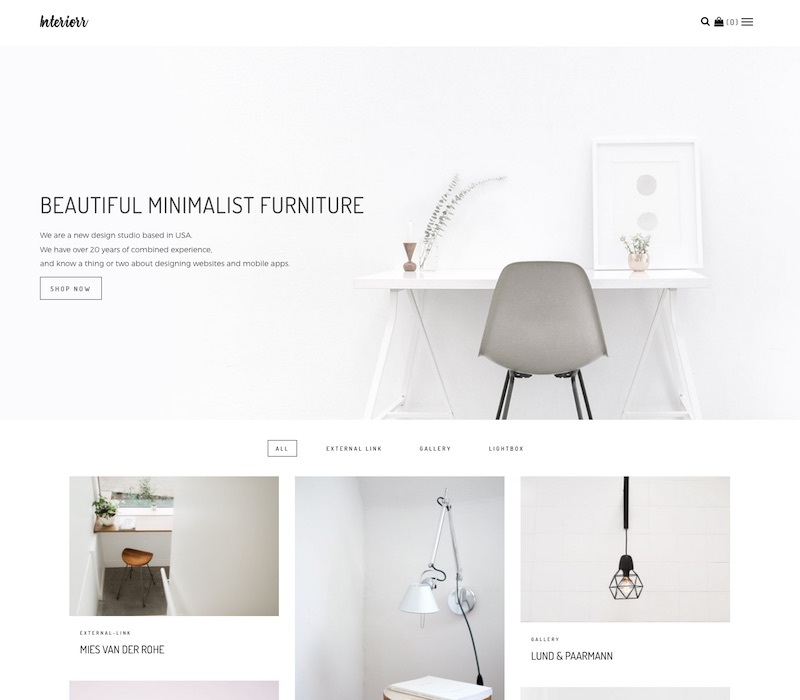 StartUp Theme is a multipurpose WordPress theme that uses native widget functionality to transform the core WordPress Customizer into a page builder using custom widgets as content sections. 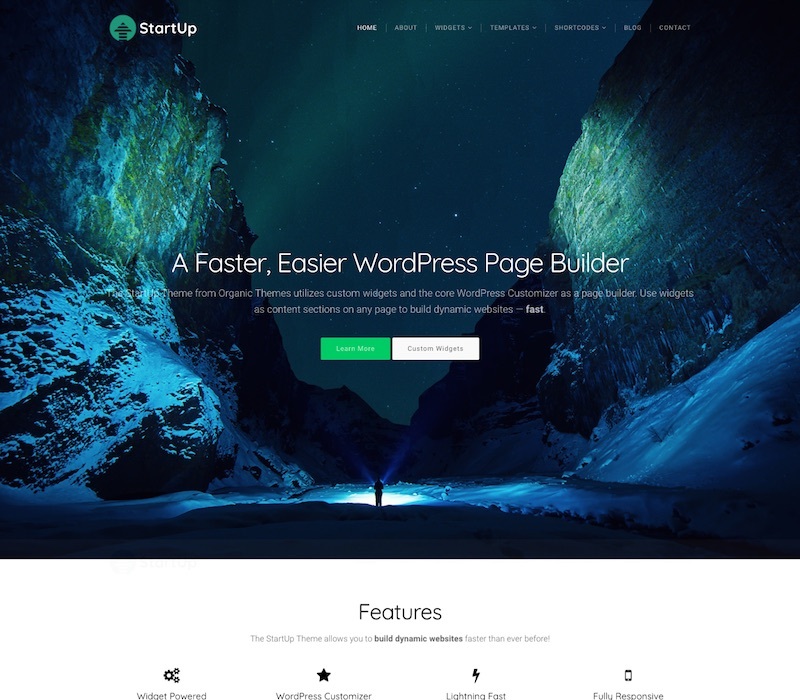 The StartUp Theme is different to all those other multipurpose theme builders and page builders use an excess of shortcodes, proprietary code and custom interfaces in the WordPress dashboard. StratUp utilizes the core WordPress Customizer and native widget functionality so you can create dynamic websites faster and easier using the familiar Customizer environment. 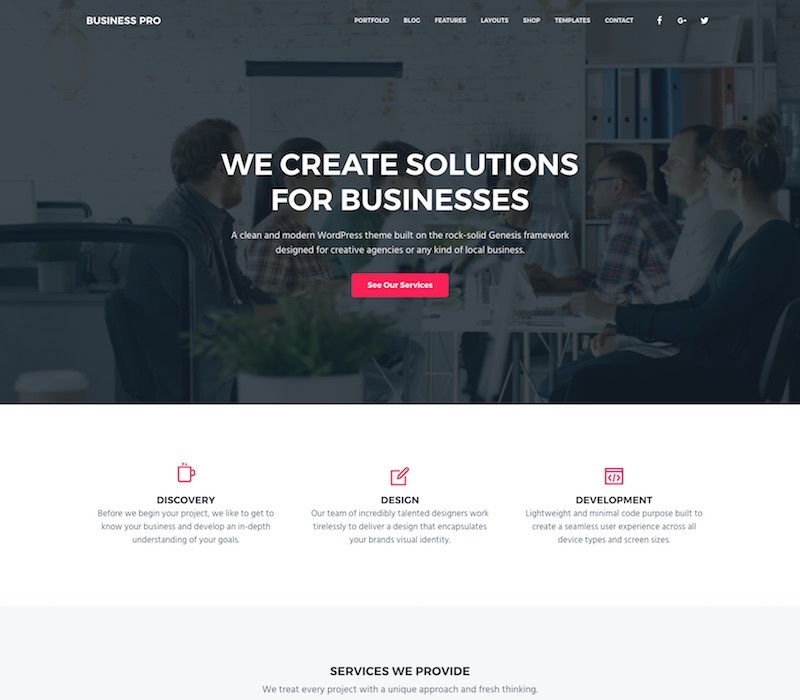 Letter is a landing page WordPress theme designed for launching an email newsletter powered by MailChimp. 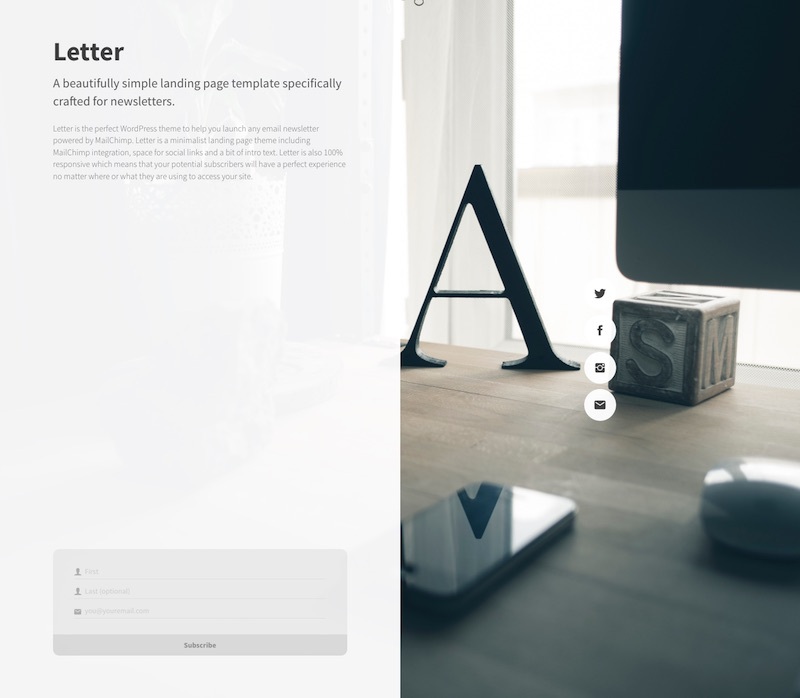 The theme from Press75 has a simple, minimalist and effective landing page design to get people to sign up to your email newsletter. 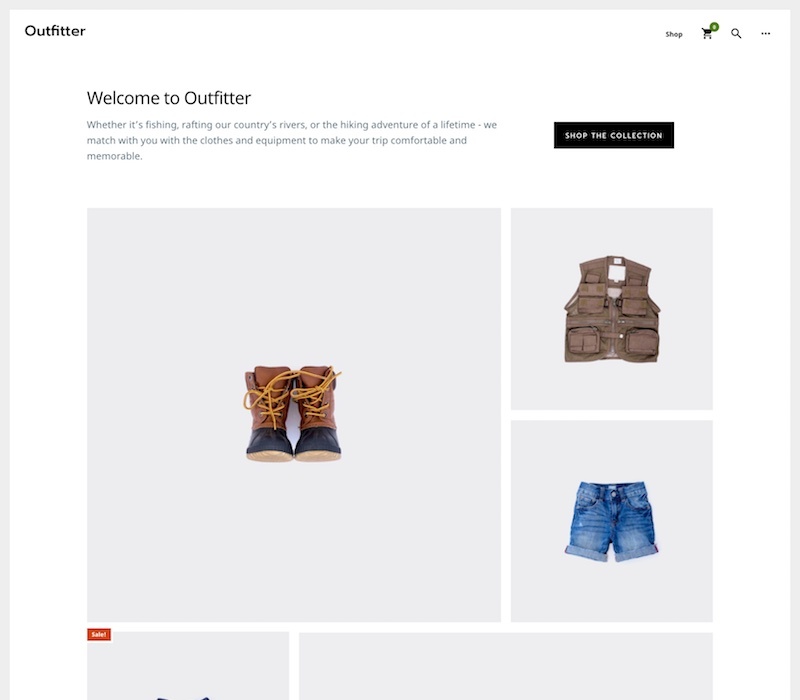 It has space for into text, social links and email signup. 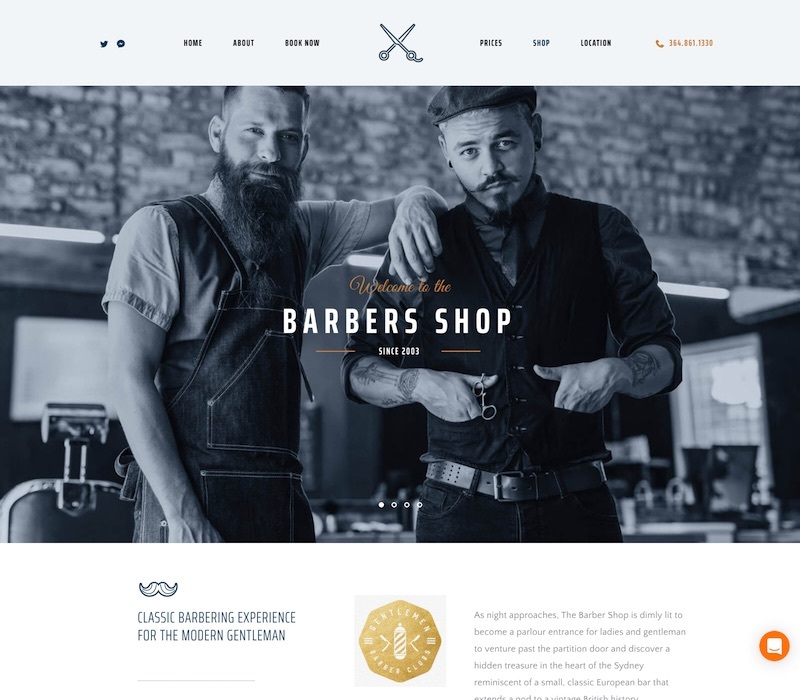 The theme is 100% mobile responsive so will work and look great on all mobile devices. 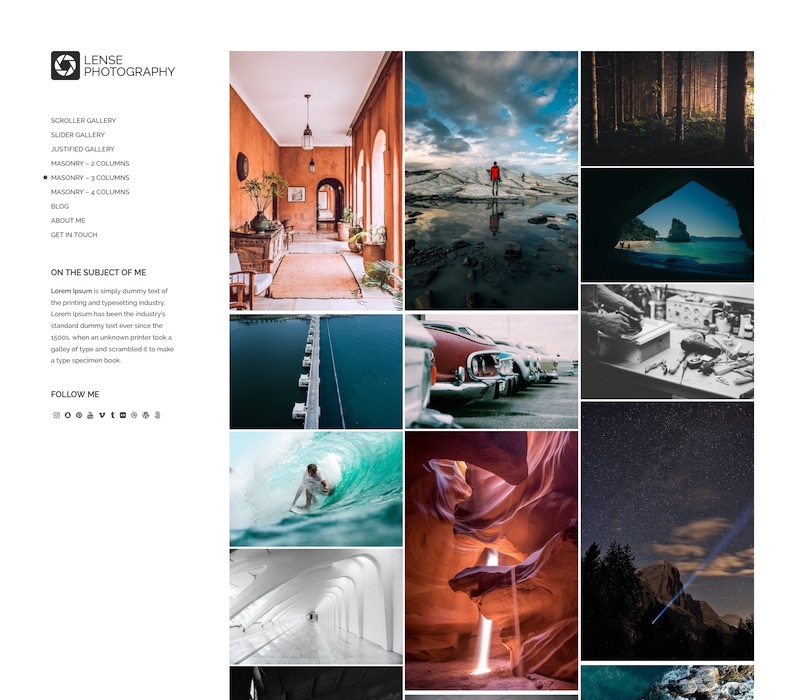 Highstake is a nice blog and magazine WordPress theme for online content creators and marketers. 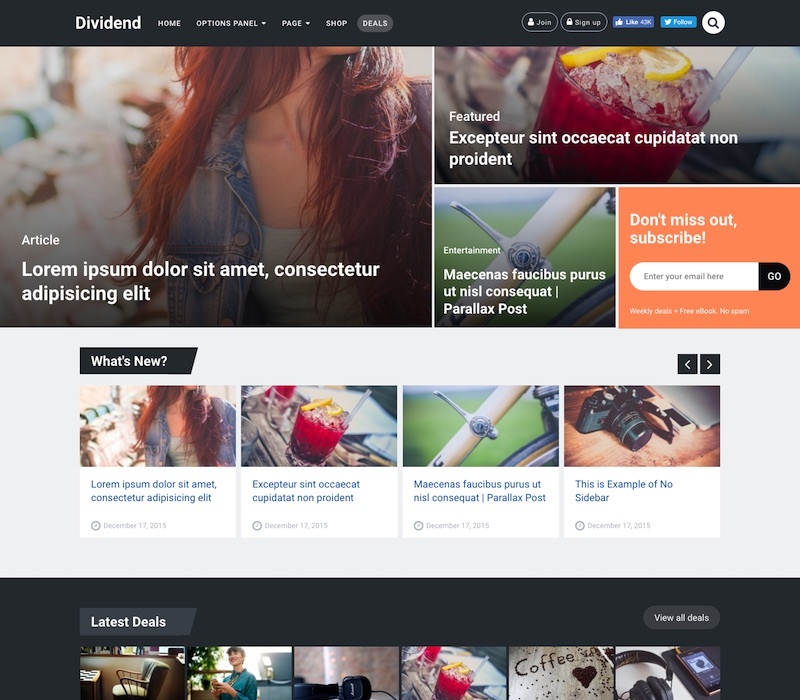 The premium theme from Theme Junkie has a modern and professional design. It is also packed with useful features so you can share articles, grow a community, connect with your audience, and grow your email marketing lists and business. 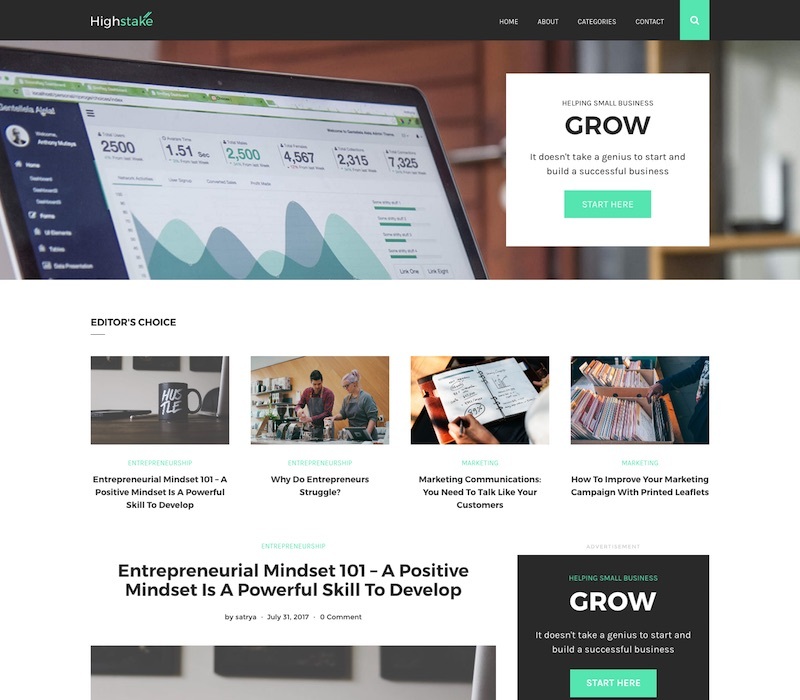 Highstake is fully responsive, has powerful sliders, navigation, social and newsletter integrations, and much more.